Yesterday afternoon, the Baker Administration notified NAGE that due to a projected budget deficit of roughly $294 million dollars, the administration will be offering a voluntary lay off incentive and voluntary retirement incentive for Executive Branch employees. The Boston Globe asked NAGE National President David Holway for comment on the matter please see the article below. 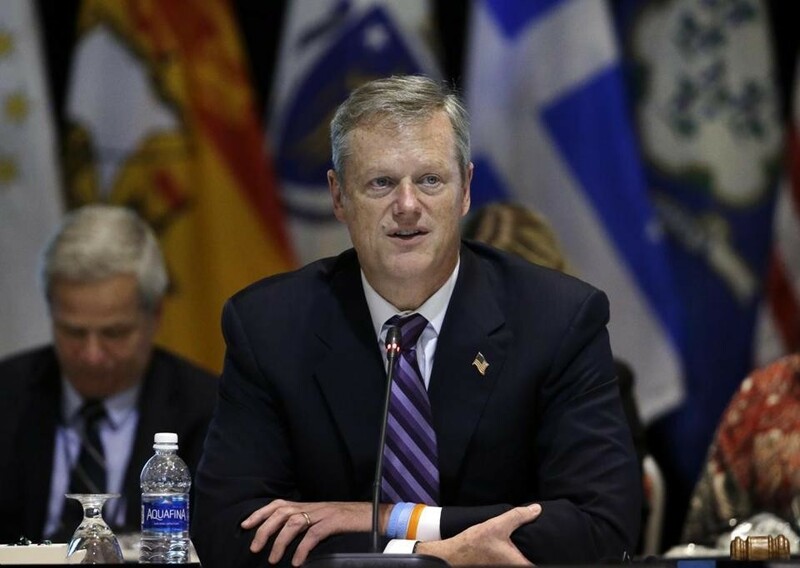 Republican Governor Charlie Baker is projecting a $294 million state budget gap, his office announced Friday. The fiscal hole could lead to government program cuts and perhaps state employee layoffs, officials said. Reining in the state spending, budget chief Kristen Lepore said, could chop executive branch programs — which range from help for homeless families to funding for the State Police. But she did not specify what, exactly, might face the administration’s ax. Aides also raised the specter of layoffs among the 43,000-person workforce overseen by Baker. They said the administration would, on Monday, launch a buyout program for executive branch employees. However, those working for the long-troubled Department of Children and Families, where staffing levels have been criticized as insufficient, would not be eligible. Retirement-eligible employees could get a $15,000 cash incentive to voluntarily stop working for Massachusetts. Others could get $5,000 to hit the exits. A top union official at the National Association of Government Employees, which represents thousands of Massachusetts state workers, said he doesn’t see the administration’s stance as a threat but rather a realistic position. Steven A. Tolman, president of the Massachusetts AFL-CIO, reacted with frustration. In a letter to Baker, Lepore, the Administration and Finance secretary, said available revenue for the fiscal year that runs through June 2017 is poised to fall short of authorized expenditures. “The amount of this probable deficiency is estimated at $294 million,” she wrote. The gap is attributable to weaker-than-expected sales tax revenue and, the administration said, the Legislature failing to fully fund several programs. Those include lawyers for indigent defendants, snow and ice costs, and emergency shelter for homeless children and their parents. On Friday night, 3,697 homeless families were being sheltered at state expense. Earlier this year, the Democrat-controlled House and Senate overrode more than $200 million worth of Baker vetoes, which administration officials said effectively put the budget out of balance from the get-go. Legislative leaders have pointed to relatively good budget news announced earlier this month. He said the state should continue to keep close track of the revenue situation. “Cuts to critical services including home care, elder services, and public safety should be the last option,” the Amherst Democrat said. Lepore, in a statement, said areas such as aid to cities and towns, local school aid, and “core services” at the Department of Children and Families wouldn’t see reductions. Cuts, if they happen, could reduce executive branch spending by about 1 percent. The announced gap comes after a series of budget squeezes in recent years. Temporary revenue is money that, unlike tax receipts, does not necessarily come in to state coffers year after year. Examples include money from selling a state building or diverting money meant for the state’s emergency savings account. Massachusetts’ fiscal year runs from July through June.